Prior to joining The VAT Consultancy, Jan held Senior in-house Indirect Tax roles at well-known High Street Brands. She has also worked for Deloitte, PwC and HMRC. Jan’s extensive in house experience ensures she understands the challenges and pressures in house VAT teams face and the importance of proactively engaging with their stakeholders and including VAT in commercial decision making. 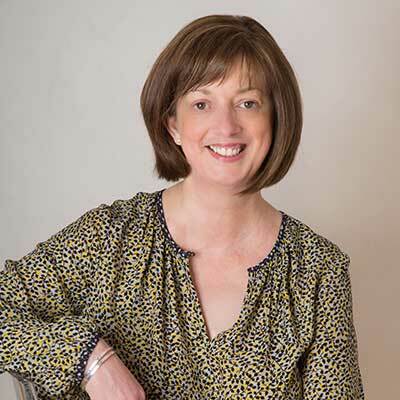 One of her key strengths is making complex VAT issues simple and understandable by wider financial and commercial teams with non VAT backgrounds. Jan’s approach is to find practical and positive solutions for businesses to ensure they are VAT compliant and VAT efficient. Working positively and collaboratively with HMRC to resolve issues.